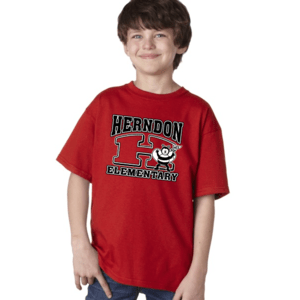 Order your HES Spiritwear Today! These top quality items are great for school events, field trips and everyday use. Remember to include siblings, parents and grandparents! Orders will be delivered 2-3 weeks after the sale ends. All orders are due by Friday, September 21, 2018.